Clerkenwell Design Week is back for 2018 – and from unique installations to products that can transform a room, we have rounded up our personal highlights of the design world’s most talked about event. Starting on Tuesday 22nd May, Clerkenwell Design Week is one of the design world’s most talked about events – and every year, it sees London put its best design foot forward. With the range of talks, installations and exhibitions taking place at this year’s Festival, it seems 2018 will be no exception. At the heart and soul of Clerkenwell Design Week lie the exhibitions, all showcasing different elements of design from the UK and across the world. This year, there are seven exhibition venues - and we've rounded up a few of our favourite exhibitors from each of the remarkable locations. Showcasing leading furniture, lighting and product design, the Design Fields exhibition features a range of exciting home-grown designers and the best in international, contemporary design – as well as being home to Clerkenwell Design Week’s official tea partner, award winning luxury tea company, Newby London. Look no further than Alias for highly expressive, minimalist Italian design. Award-winning design company Dare Studio will be championing British craftsmanship, while Ethnicraft display their timeless, solid wood furniture. Looking for environmentally friendly, sustainable products? You’ll find them at Woven Image. Returning to the underground House of Detention, the Platform exhibition recognises the most exciting new design talent from around the world. Looking for bold, luxurious products? British print design house Anna Hayman Designs has them covered, with their 1930’s and 70’s inspired pieces. 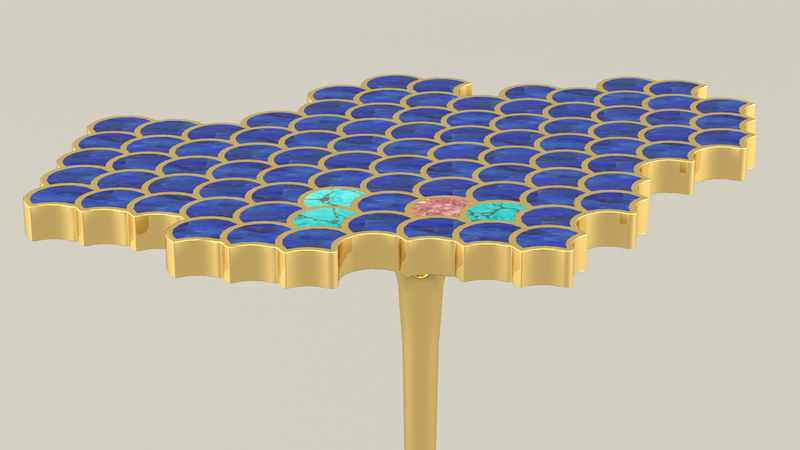 If something further afield takes your fancy, be sure to check out KOHR’s glamorous gemstone furniture. Art lovers are sure to enjoy Linescapes’ architectural portraits of iconic buildings – or for a quirky gift idea, try QLOCKTWO, a unique luxury clock that tells the time with a typographical display. Taking place in the beautiful St James’ Church, the Project exhibition brings together a selection of contract furniture, lighting and surface brands from around the world – including Agilitia, who are back for their second Clerkenwell Design Week. 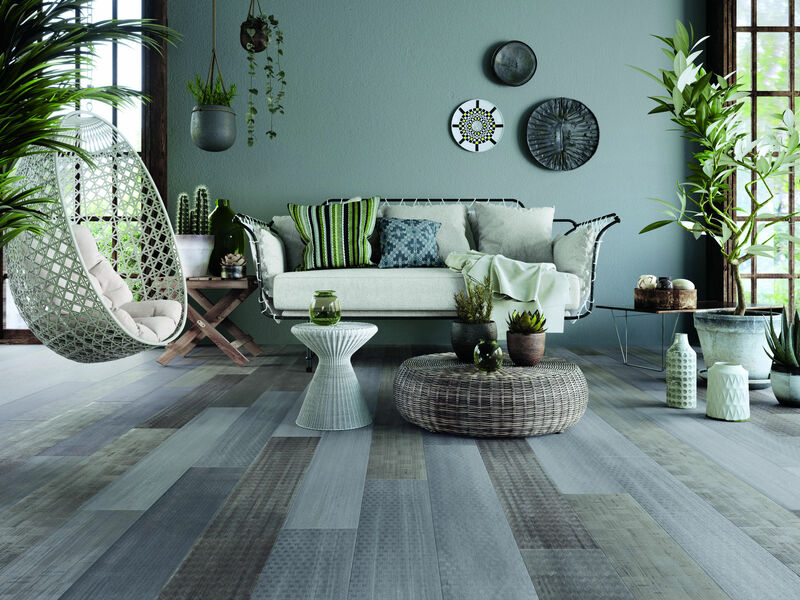 British furniture brands Cube Spaces and Godfrey Syrett will be showing off their new products, while Moduleo display their luxury vinyl that feels and looks like natural materials. In need of textiles? Check out Creation Baumann; or for all things alternative meeting rooms, Nook is top of the list. Held alongside the Project exhibition, the British Collection is home to some of the UK’s best and brightest home-grown designers, covering furniture, lighting and product design. 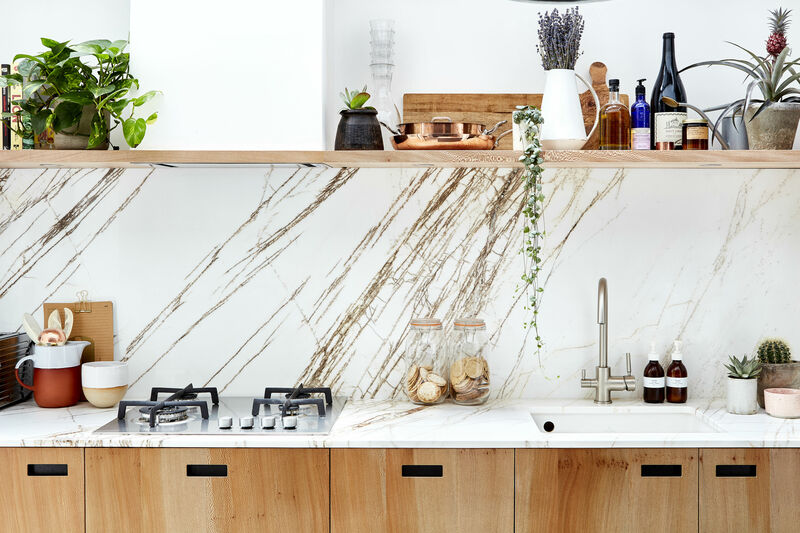 For design-led kitchen products, make sure to visit deVOL – or check out Pluck to find out more about their take on the larder. 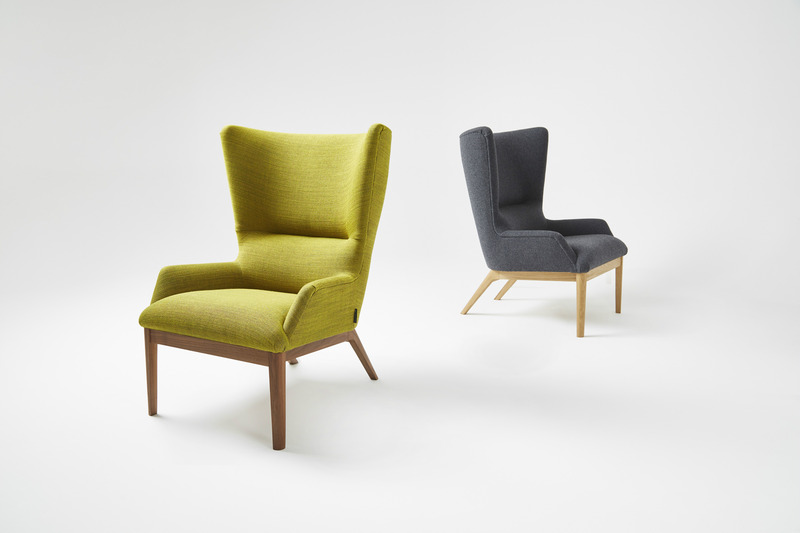 Deadgood will be demonstrating the colourful, creative Working Girl Lounge Chair, and the highly anticipated John and Sylvia S Range will be making a comeback – featuring the 13 pieces from the original 1960s collection. New for 2018, the Elements exhibition brings together an extensive collection of ironmongery, hardware, switch plates and architectural accessories – perfect for designers looking for that finishing touch. Carrson International will be previewing their architectural ironmongery, while FD Beardmore showcases their traditional English workmanship. For sophisticated, quality lighting finishes, check out Dowsing & Reynolds but if you're looking to add some fun to your light switches, Titain Touch will be showing off their artistic touch plates. Loving the warm-metal trend? 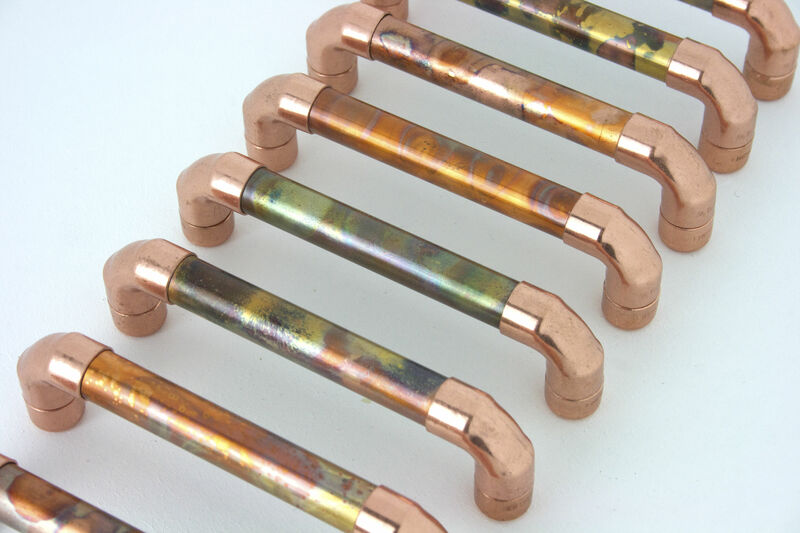 Proper Copper will be displaying their specialised, innovative designs for any designer’s copper hardware needs. Looking to find fine craftsmanship and high glamour? The Detail exhibition at St John’s Square will be showcasing some of the world’s most prestigious names in the luxury interiors world. Arte will be displaying their beautiful wall coverings, while Bernard Dru Oak show off their specialised, English oak flooring – sourced from their own forestry in Exmoor. 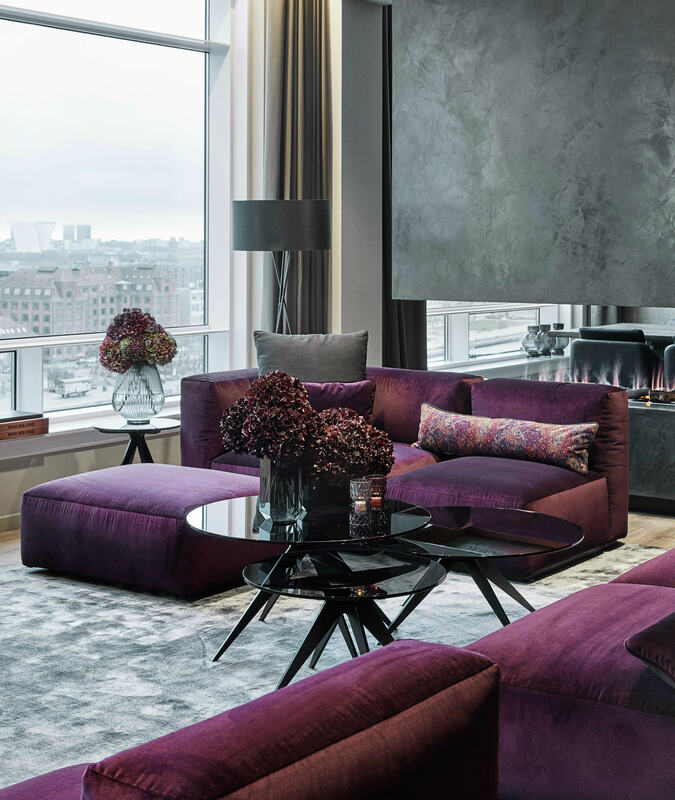 For ‘custom made’ rugs and carpets, look no further than Carpet Sign, and for all things velvet, make sure to visit high-end furniture brand, Little Luxury Home. Another new exhibition for 2018, the Light exhibition takes place in the heart of Fabric nightclub, and is dedicated to showcasing the best international lighting brands and their spectacular installations. Displaying their new products is LED lighting specialists, Acdc Lighting, but those more interested in mid-century design should be sure to check out Bert Frank. 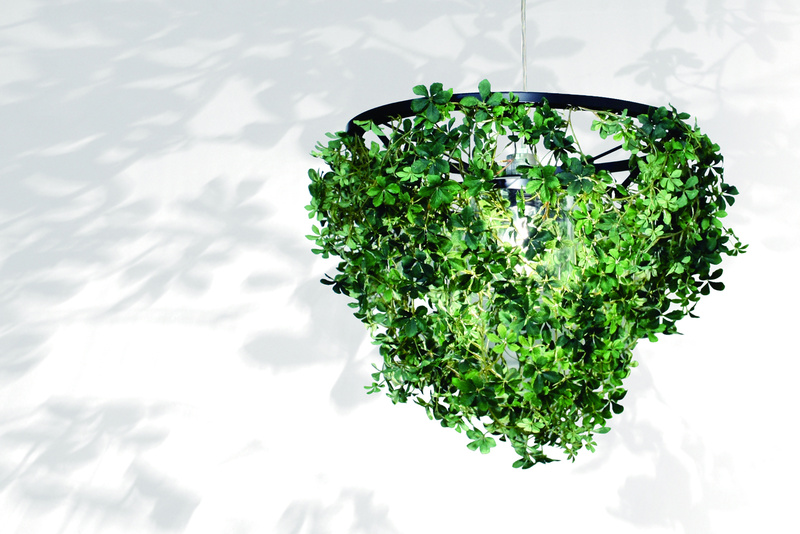 Nature lovers will adore Di Classe’s Foresti lamps that create kaleidoscopic, woodland shadows, and if you’re looking for custom made, timeless lighting solutions, look no further than luminaire design company, Nulty Bespoke. Click through to the next page to find out what's happening during Conversations at Clerkenwell, the Clerkenwell Design Week Fringe, and also to hear about our favourite Clerkenwell Design Week Presents exhibitions!